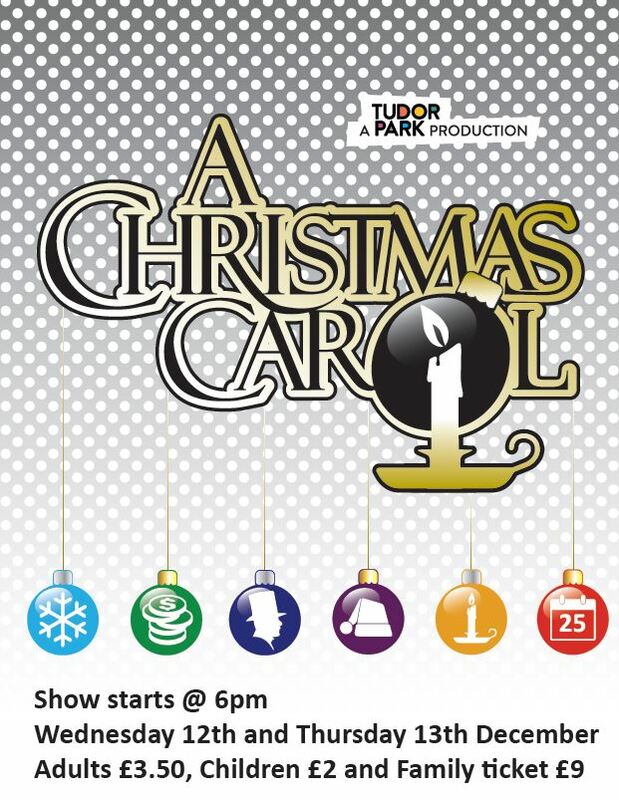 The Tudor Park Trust’s performance of ‘A Christmas Carol’ takes to the stage on Wednesday 12th December and Thursday 13th December at 6pm in the Main Hall. 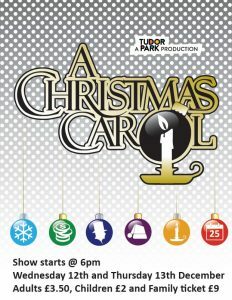 Students from Year 7 to 12 have been rehearsing since September so please do come along to support their efforts. Tickets are on sale from the Drama Office at break and lunchtimes.